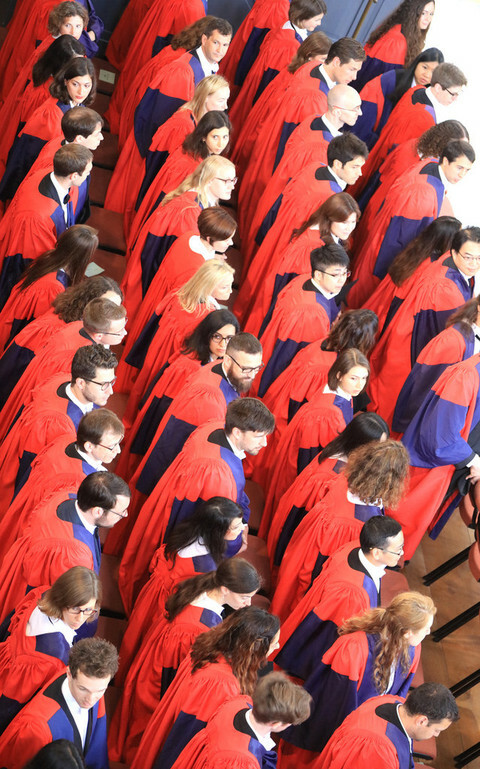 The UK has claimed the top two spots in an influential global ranking of universities for the first time, but it comes with warnings that Brexit threatens to undermine the country's elite position. 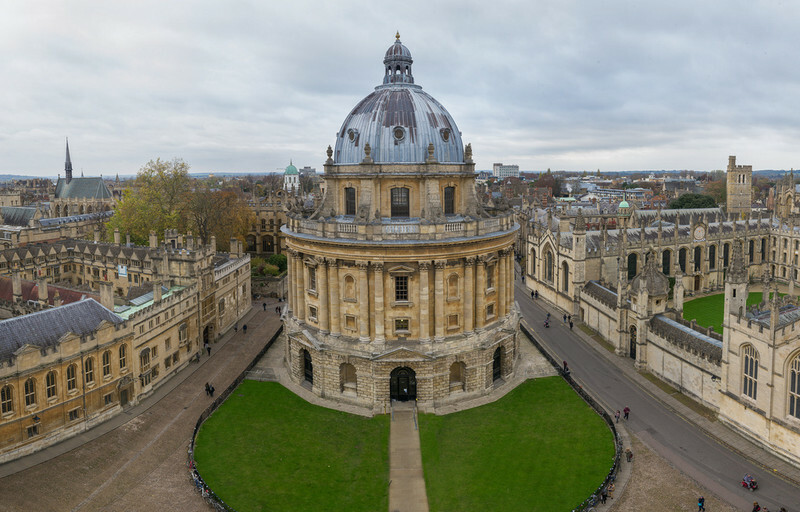 Oxford and Cambridge universities were ranked number one and two respectively in the latest Times Higher Education (THE) World University Rankings, which is one of three classification systems operating at this level. The list of the world's top 1,000 universities for 2018 saw European institutions take half of the top 200 places, but Asian universities - particularly in China - continue to enjoy a rapid ascendancy. Peking University rose two places this year to share the 27th position with Edinburgh University, while three other Chinese institutions ascended into the top 200 for the first time. Despite increasing pressure from Asia, European universities maintained a strong position and, for the first time in its 13-year history, THE ranked two European institutions in the top two slots, with Cambridge rising from 4th to knock the California Institute of Technology (Caltech) from its long-held number two position. Caltech is now joint third with its US compatriot, Stanford University. 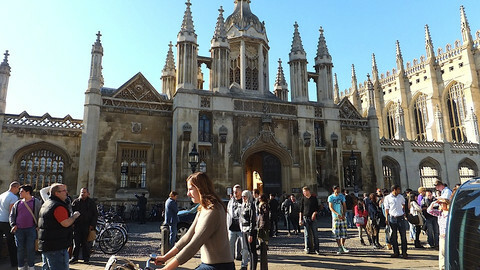 But as Oxford and Cambridge - often jointly referred to as 'Oxbridge' - bask in the highest positions, THE's global rankings director, Phil Baty, has warned that while the UK has one of the world's "strongest higher education systems", it is under threat from several directions. "The UK higher education system is facing intense political pressure, with questions over the value for money provided by £9,250 (€10,057) tuition fees in England, attractiveness to international students, the flow of research funding and academic talent post-Brexit, and even levels of vice-chancellors' pay." 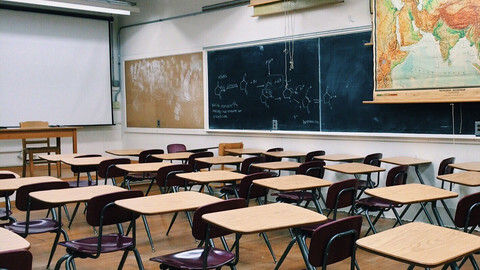 Baty said this "huge national asset" comprising ground-breaking research, academic talent and world-class teaching was something the UK could "ill afford to undermine at a time when its place in the global order is under intense scrutiny". The new rankings for 2018 only served to "highlight what is at stake", he added. With THE's data analysis putting a major emphasis on research in its ranking process, UK players will come under pressure from the potential loss of income after the country leaves the EU, it said. Almost one quarter of Cambridge University's research funding from competitive grants comes from the EU, and around one fifth at Oxford. In addition, the number of EU students applying for full-time undergraduate places in UK universities has dropped by 5 percent since last year. 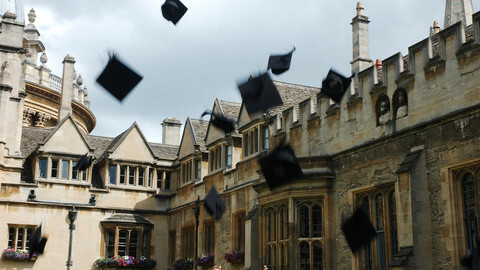 Rocketing fees and student debts have also proved controversial in the UK, which introduced tuition charges in 1998. 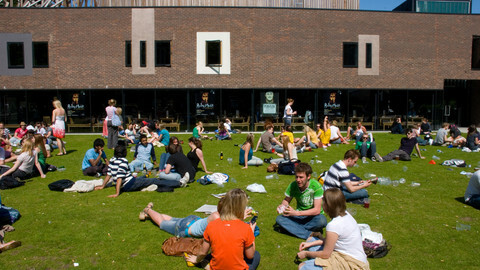 The devolved Scottish government abolished fees for domestic students in 2007, but varying amounts are charged in the other UK nations of England, Wales and Northern Ireland. The annual THE rankings, which are independently audited by PricewaterhouseCoopers (PwC), included 77 countries this year, with the United States continuing to dominate the table overall. The US occupies six top ten places and has 62 universities in the leading 200.
Notable European successes included Trinity College Dublin jumping 14 places to 117th, and Italy and Spain having new number ones in Scuola Superiore Sant'Anna and Pompeu Fabra universities. They each rose 35 places in the overall rankings, to 155th and 140th respectively. But THE said the rise of Asia was an increasing threat to Europe's standing, for example with China's two leading universities - Peking and Tsinghua - now outranking Germany's top university LMU Munich. 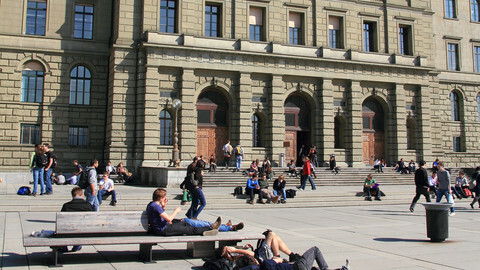 Tsinghua has also taken the number 30 slot held last year by Switzerland's École Polytechnique Fédérale de Lausanne, which slipped to 38th place. "There are signs that Asia is starting to threaten the position of some of Europe's leading institutions, while Brexit poses a huge risk to the success of UK universities in the future. Europe will need to work hard to ensure it can sustain its performance in future years," added Baty. The rankings use a set of 13 indicators to identify the best institutions, examining the core missions of research-intensive universities, including research, teaching, knowledge transfer and international activity. Alternative global charts are provided by the QS ranking, which places a greater emphasis on the reputation of an institution among academics and employers, and the Shanghai Academic Ranking of World Universities, which focuses on research funding and outcomes.